If you’re like me, you still have questions about how to recycle certain types of packaging and containers. Let’s shed some light on some of these issues! Here are 5 questions and answers to help you become better recyclers. 1. Should I separate the different materials that make up a container or packaging? Yes. Separating the components makes work easier for employees at the sorting centre, but only if they’re made of different materials. For example, it’s best to remove metal lids from glass jars, and put the two items in the bin separately. Don’t forget to remove the plastic bags from inside cereal boxes before you recycle them. However, it’s the opposite for plastic bottles with plastic caps: it’s best to leave the cap on the bottle. Also, it’s not necessary to remove labels from metal cans, or plastic windows from envelopes. 2. Are biodegradable, oxodegradable and compostable bags recyclable? No. These three types of bags must not be placed in the bin, as they are made of starch or conventional plastic that contains an additive. Their characteristics, which are different from conventional plastics, make them non-recyclable. It’s best to reuse and compost them if they are compostable, and put them in the trash can at the end of their useful life. 3. Should I take the flyers out of the plastic bag? Yes. In addition to removing the bag to make the sorting process easier, place all bags in one bag and tie the handles together. No. The glue on stickers makes them non-recyclable — to be avoided! 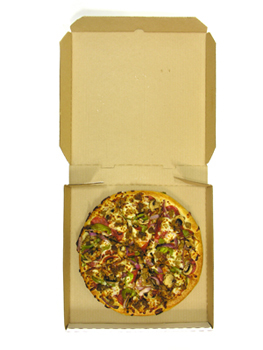 Although it’s best not to put soiled paper or cardboard in the bin, a little grease on pizza and donut boxes doesn’t hinder the recycling process. If they are too soiled, compost them! 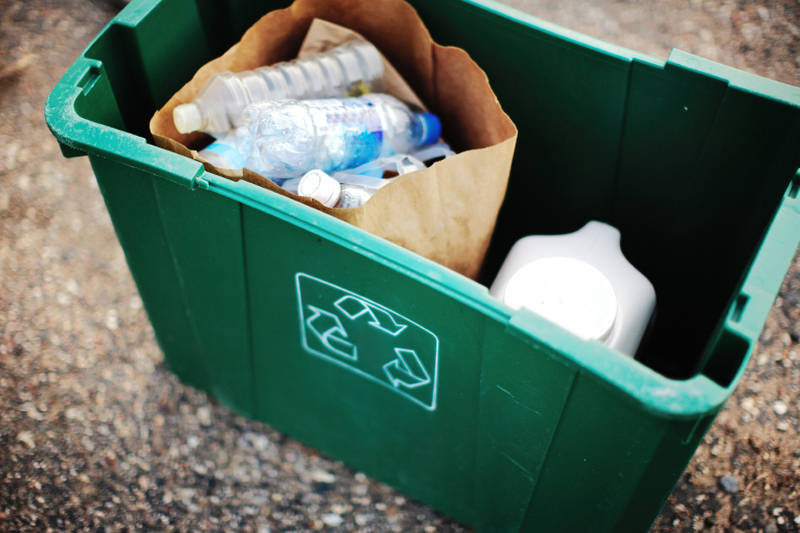 Do you have other questions about recycling containers or packaging?